Durham University is a collegiate public research university in Durham, North East England, with a second campus in nearby Stockton-on-Tees. It was founded by an Act of Parliament in 1832 and granted a Royal Charter in 1837. 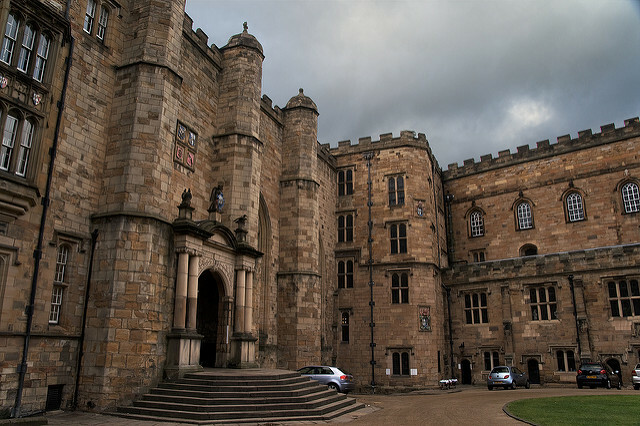 It was one of the first universities to commence tuition in England for more than 600 years and claims to be the third oldest university in England, Ranked 96th in the THE World University Rankings (2016/17) and 74th in the QS World University Rankings (2016/17), And is proud to be an international scholarly community which reflects the ambitions of cultures from around the world.